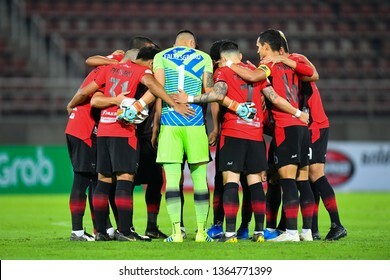 Cartera de mooinblack en Shutterstock. 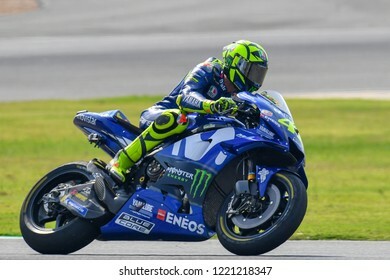 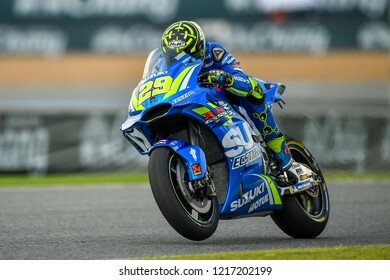 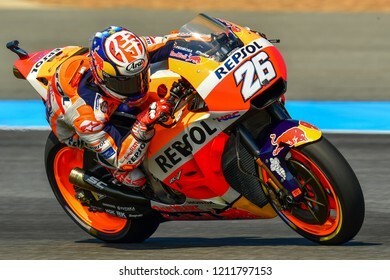 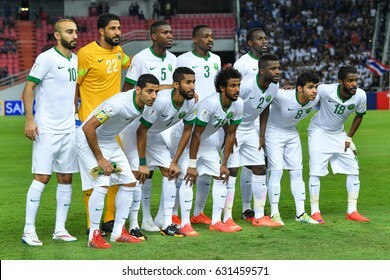 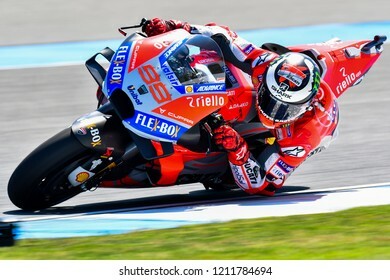 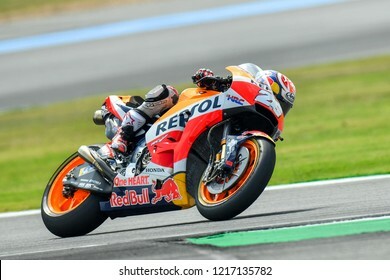 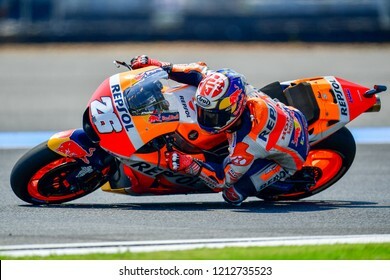 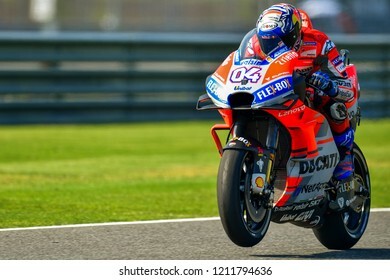 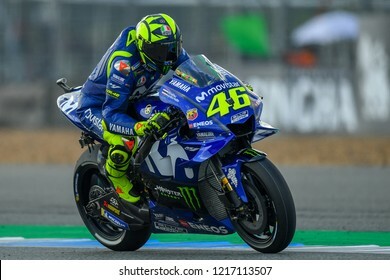 Se encuentran disponibles 22,065 fotos, vectores.e ilustraciones en stock libres de regalías. 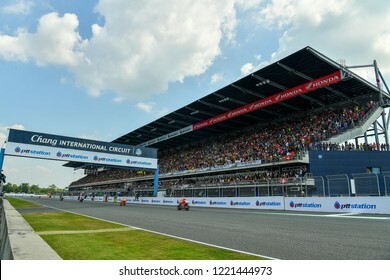 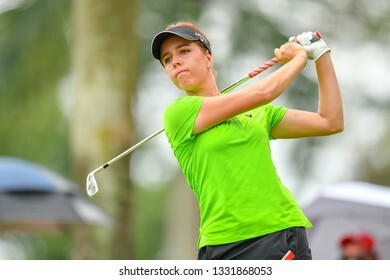 Georgia Hall of England in action during the Honda LPGA Thailand 2019 Round 3 at Siam Country Club, Old Course on February 23, 2019 in Chonburi, Thailand. 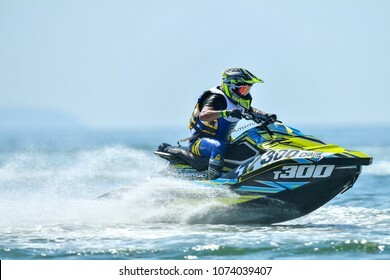 PATTAYA CITY THAILAND-DECEMBER 8:Kim Min Sung of Korea in action during Expert Veterans Runabout Limited the Jetski King's Cup World Cup Grand Prix at Jomtien Beach on Dec8, 2017 in,Thailand. 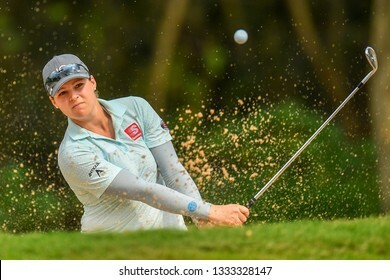 Ally McDonald of United States in action during the Honda LPGA Thailand 2019 Round 3 at Siam Country Club, Old Course on February 23, 2019 in Chonburi, Thailand. 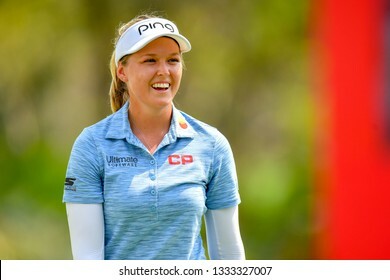 Brooke M. Henderson of Canada in action during the Honda LPGA Thailand 2019 Round 3 at Siam Country Club, Old Course on February 23, 2019 in Chonburi, Thailand. 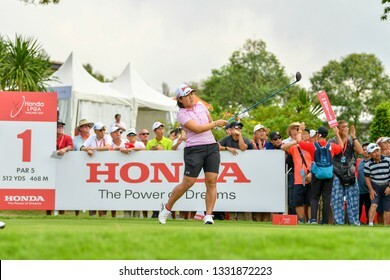 Amy Yang of Republic of Korea in action during the Honda LPGA Thailand 2019 Round 3 at Siam Country Club, Old Course on February 23, 2019 in Chonburi, Thailand. 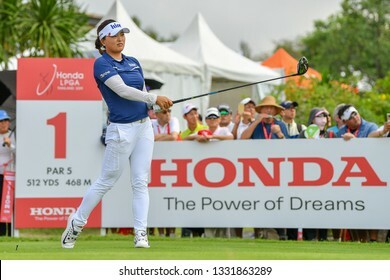 So Yeon Ryu Republic of Korea in action during the Honda LPGA Thailand 2019 Round 2 at Siam Country Club, Old Course on February 22, 2019 in Chonburi, Thailand. 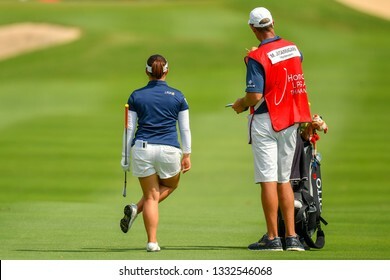 Moriya Jutanugarn of Thailand with caddy in action during the Honda LPGA Thailand 2019 Round 2 at Siam Country Club, Old Course on February 22, 2019 in Chonburi, Thailand. 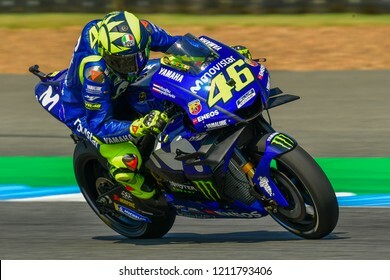 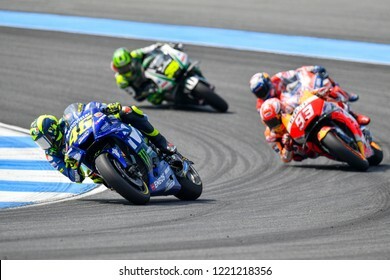 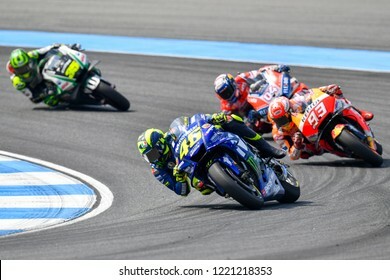 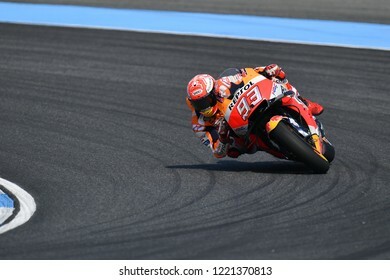 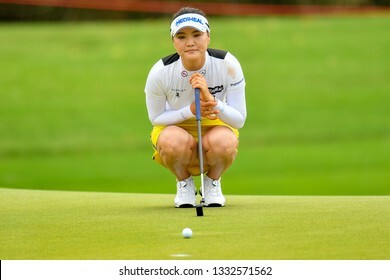 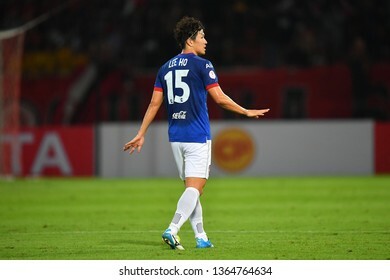 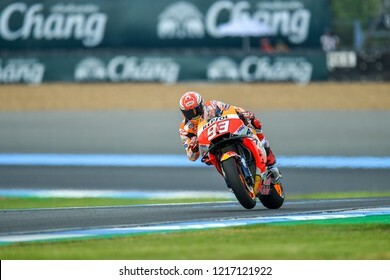 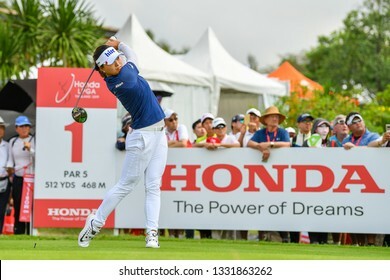 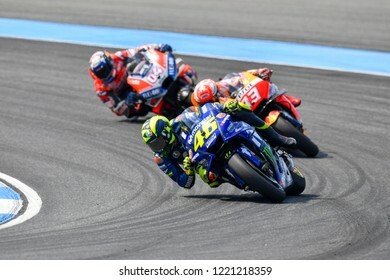 Nasa Hataoka of Japan in action during the Honda LPGA Thailand 2019 Round 1 at Siam Country Club, Old Course on February 21, 2019 in Chonburi, Thailand. 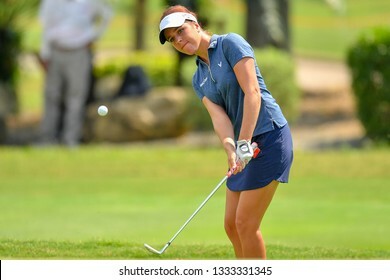 Georgia Hall of England in action during the Honda LPGA Thailand 2019 Round 1 at Siam Country Club, Old Course on February 21, 2019 in Chonburi, Thailand. 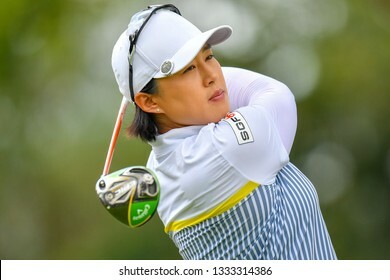 Jin Young Ko of Republic of Korea in action during the Honda LPGA Thailand 2019 Round 1 at Siam Country Club, Old Course on February 21, 2019 in Chonburi, Thailand. 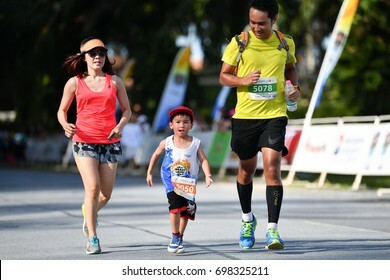 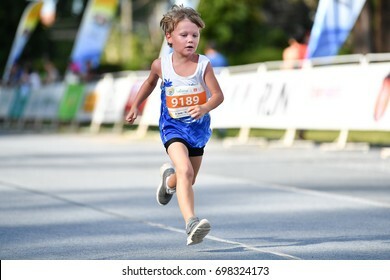 PHUKET, THAILAND - JUNE 03: Unidentified young athletes the Kids' Run at the Laguna Phuket International marathon at Laguna on June 03, 2017 in Phuket, Thailand. 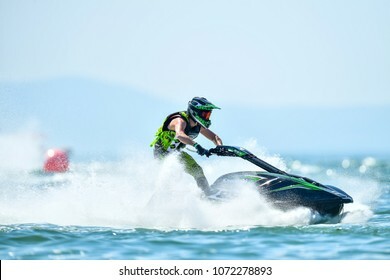 PATTAYA CITY THAILAND-DECEMBER 8:Nungskol Thanettrakoo of Thail in action during Expert Veterans Runabout Limited the Jetski King's Cup World Cup Grand Prix at Jomtien Beach on Dec8, 2017 in,Thailand. 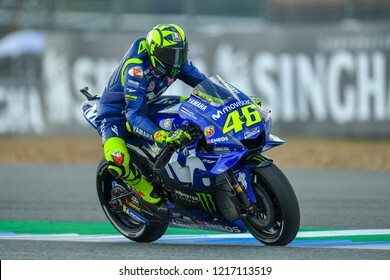 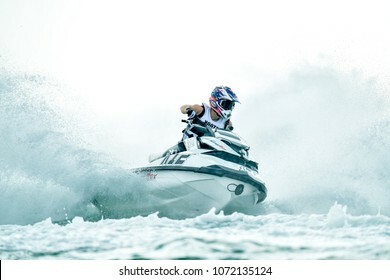 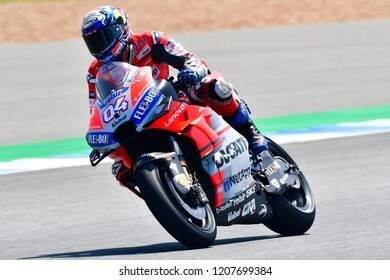 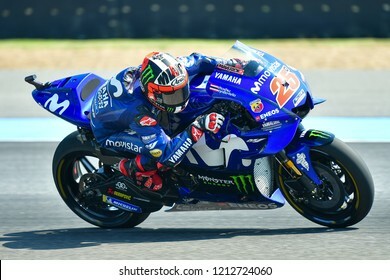 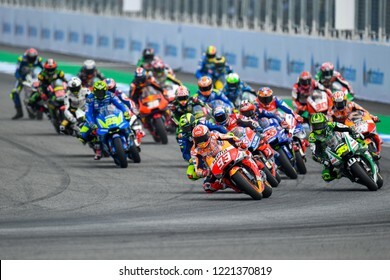 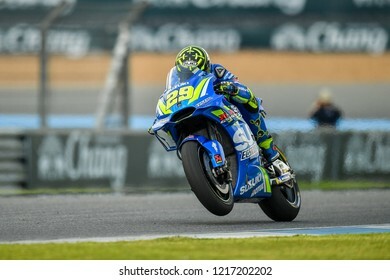 PATTAYA CITY THAILAND-DECEMBER 9:Botti Jean Baptiste of France in action during Pro Ski GP the Jetski King's Cup World Cup Grand Prix at Jomtien Beach on Dec9, 2017 in,Thailand. 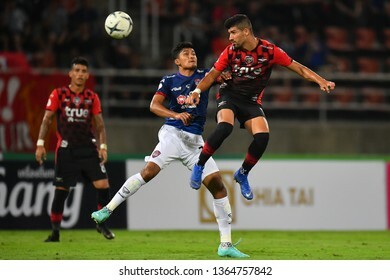 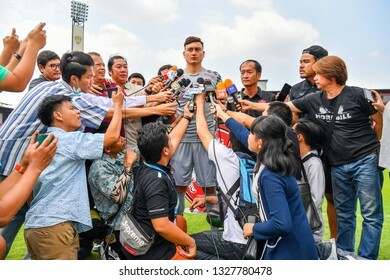 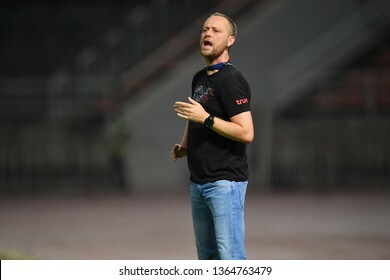 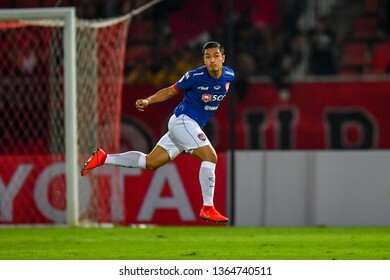 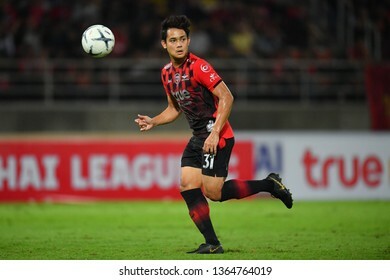 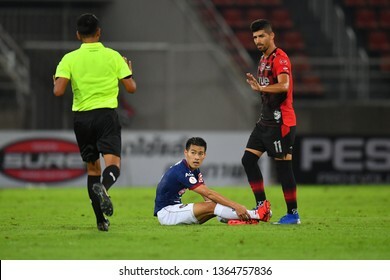 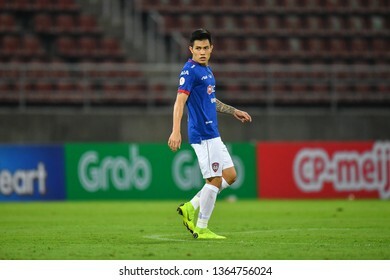 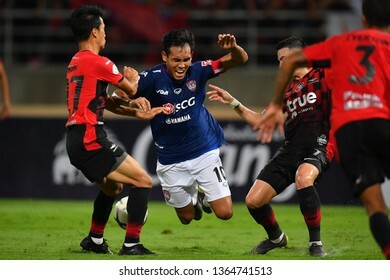 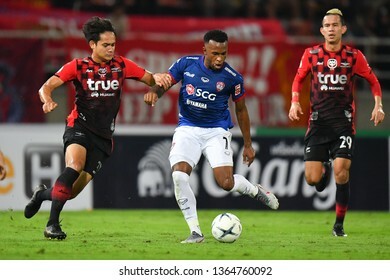 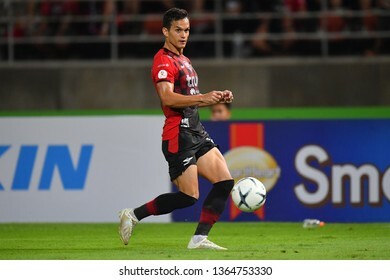 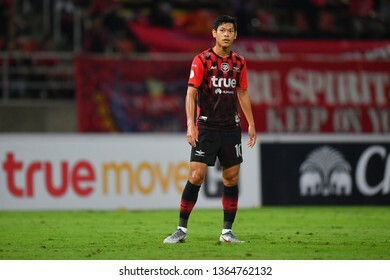 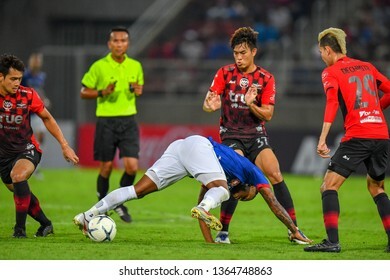 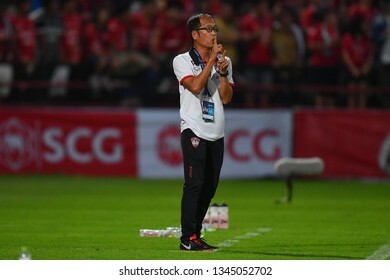 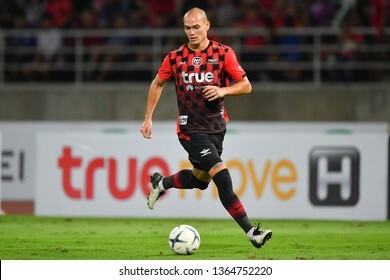 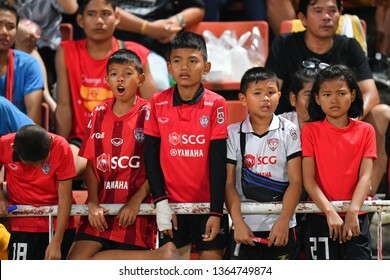 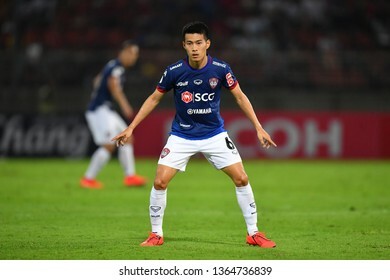 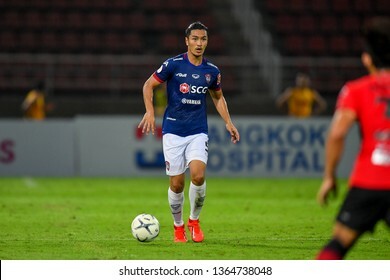 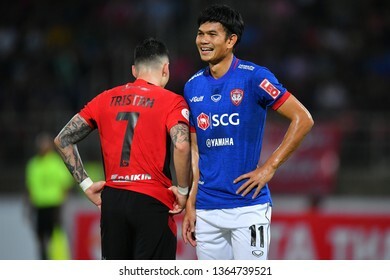 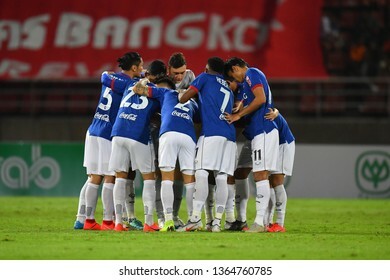 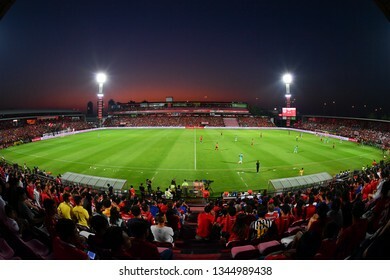 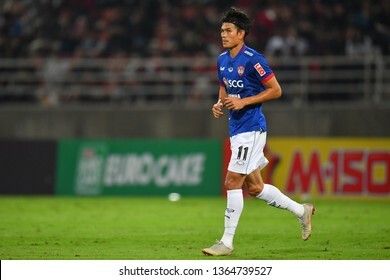 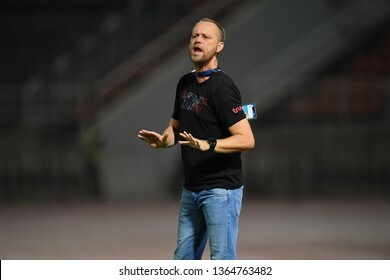 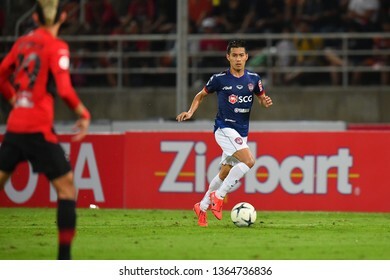 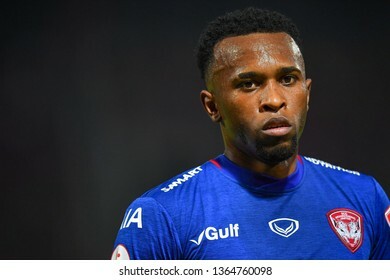 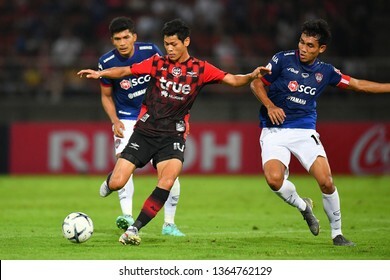 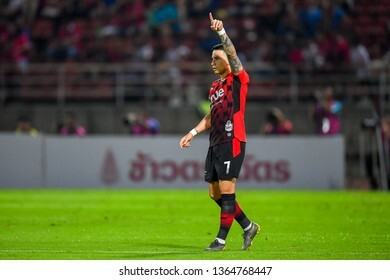 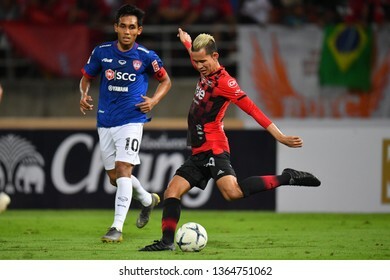 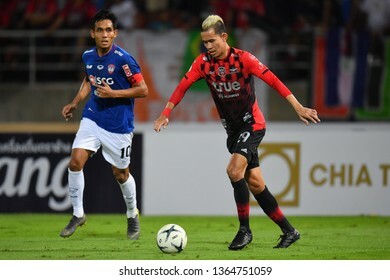 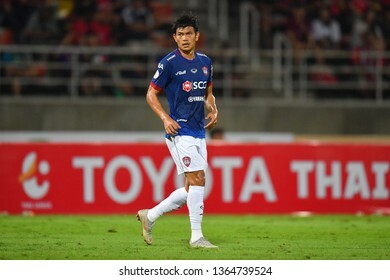 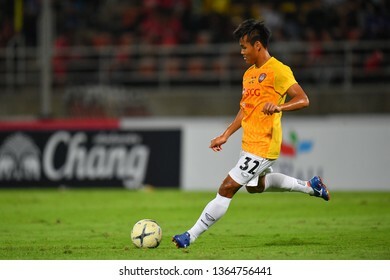 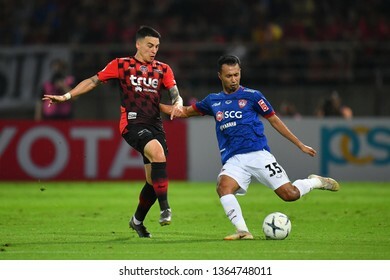 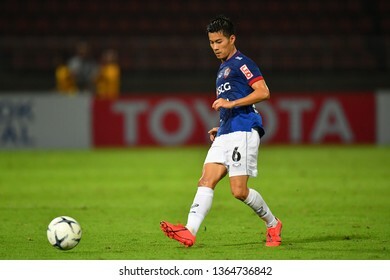 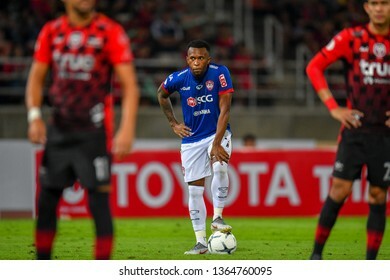 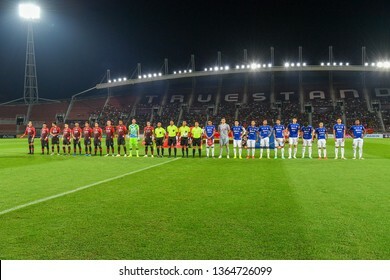 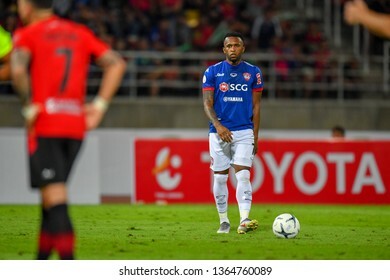 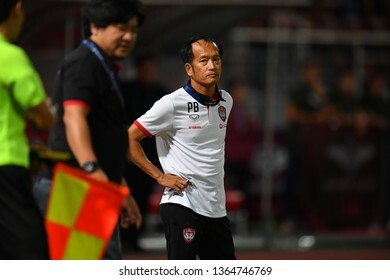 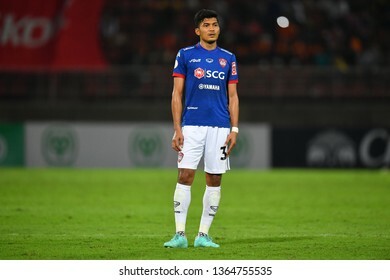 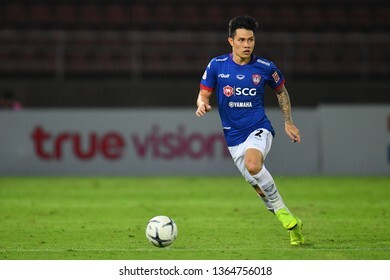 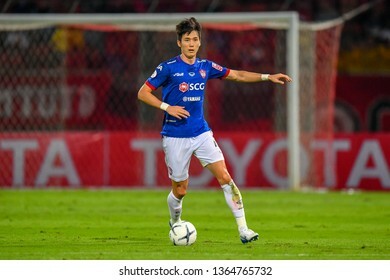 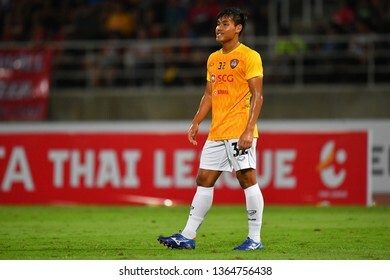 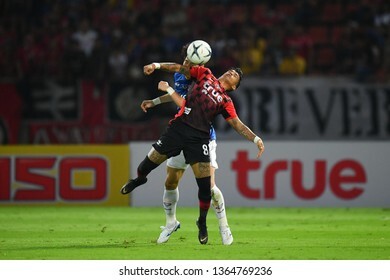 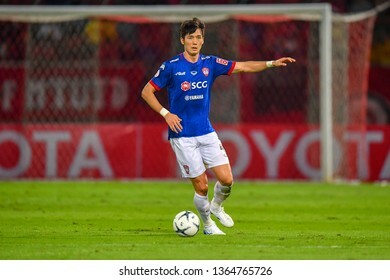 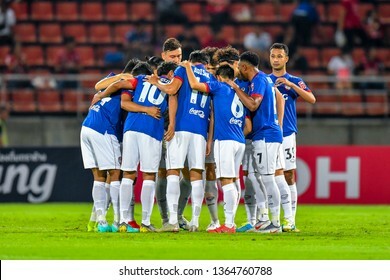 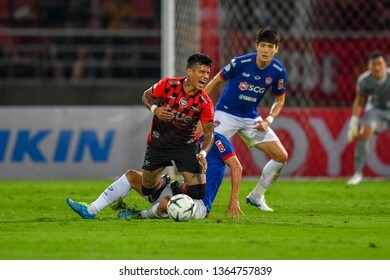 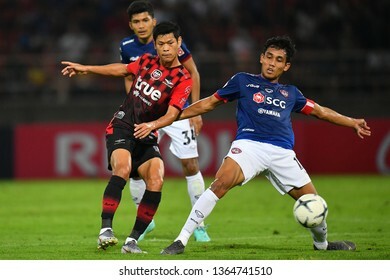 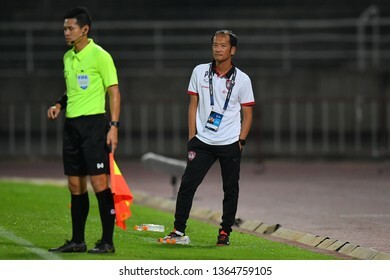 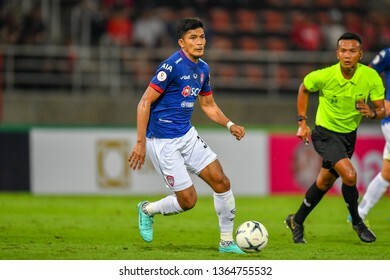 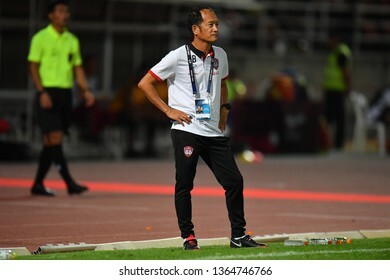 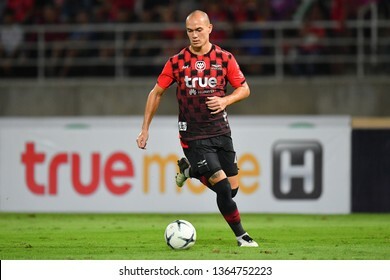 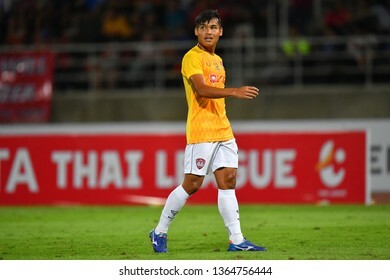 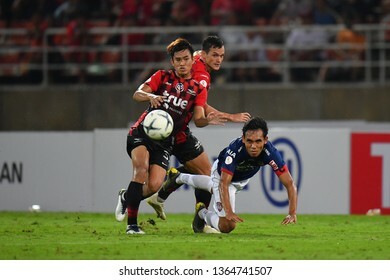 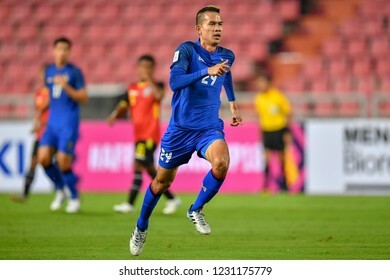 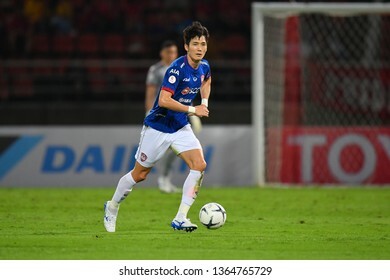 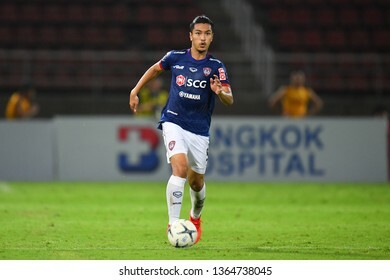 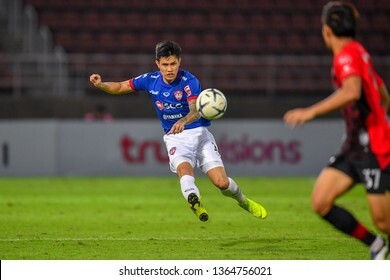 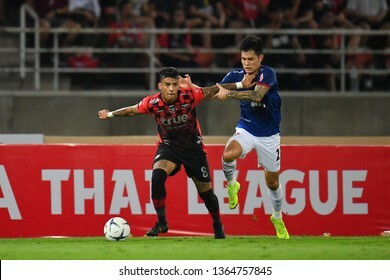 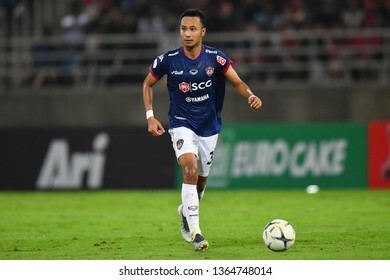 Sanrawat Dechmitr no.29 (blue) of Thailand in action during The AFF Suzuki Cup 2018 between Timor-Leste and Thailand at Rajamangala Stadium on November 9, 2018 in Bangkok,Thailand. 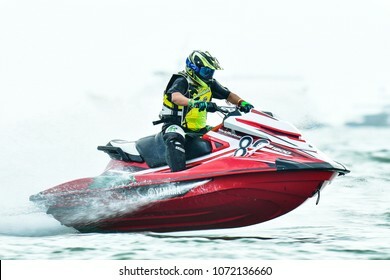 PATTAYA CITY THAILAND-DECEMBER 9:Chaowalit Kuajaroon of Thailand in action during Pro Runabout 1100 Superstock the Jetski King's Cup World Cup Grand Prix at Jomtien Beach on Dec9, 2017 in,Thailand.